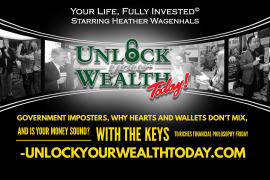 Heather Wagenhals, host of the Unlock Your Wealth Radio Show, is featured in ‘July’s Top 100 Personal Finance Experts to Follow on Twitter‘ as as #31, up one spot. Heather Wagenhals is the author of Bushido Business & Yes You Can! 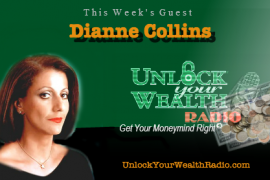 as well as personal finance expert and host of the top rated Unlock Your Wealth Radio Show. 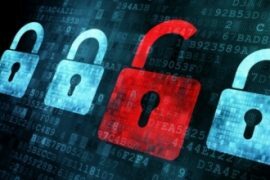 Tune in and listen to the Unlock Your Wealth Radio Show every Friday morning at 9:00AM (PST) to hear the charming, witty, and always insightful Heather Wagenhals interview top money experts while sharing her own unique money management concepts that help you get your budget in line and savings straight. 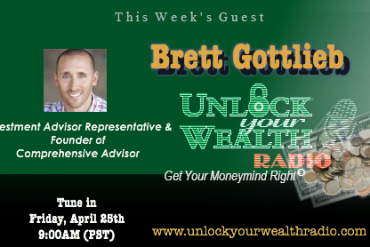 Start following @HeatherWags and the @UnlockYrWealth Radio on Twitter for your daily devotion to financial freedom. To view the full list of ‘JULY 2014 TOP 100 PERSONAL FINANCE EXPERTS TO FOLLOW ON TWITTER’ here. Next articleHow Much Money Have You Spent Playing ‘Kim Kardashian: Hollywood’?